Over 40+ professional designs are included in the Builder (and our list of layouts is growing!). 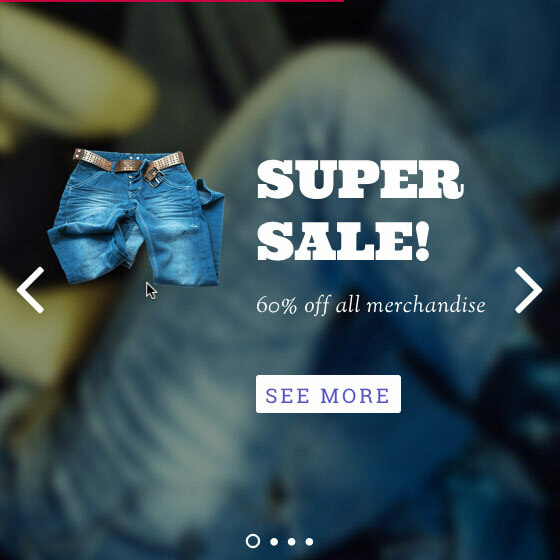 Simply import a layout, replace the text and images, and you're done! 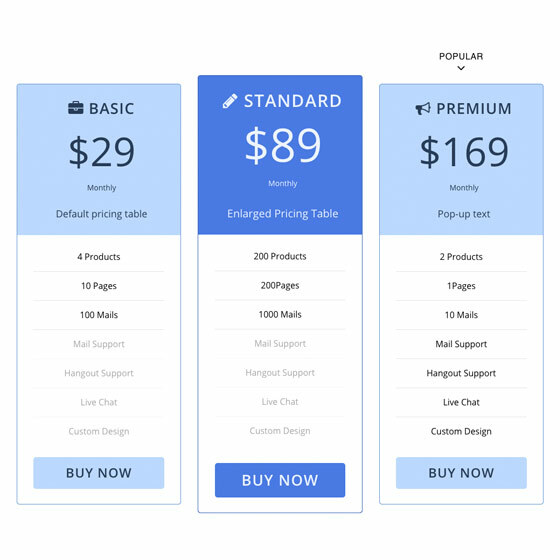 You can get an awesome landing page done in minutes. Frontend edit mode allows you to preview the design live - what you see is what you get. Design and build by dragging elements with a click of your mouse. It's that easy! Instantly see changes you've made to your design with our intuitive Live Preview feature. 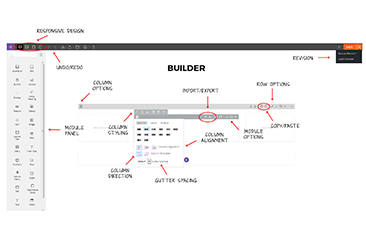 Arrange practically any layout grid with the Builder column options. Rows and columns can be nested in sub rows or columns. Every possible combination is responsive! Layout Parts are reusable and can be included into the Builder. When a Layout Part is updated, any page using that Layout Part will also be updated simultaneously. Spice up your design with animation effects that trigger when the elements are present in the viewing area. Themify Builder includes 60+ animation effects out of the box! 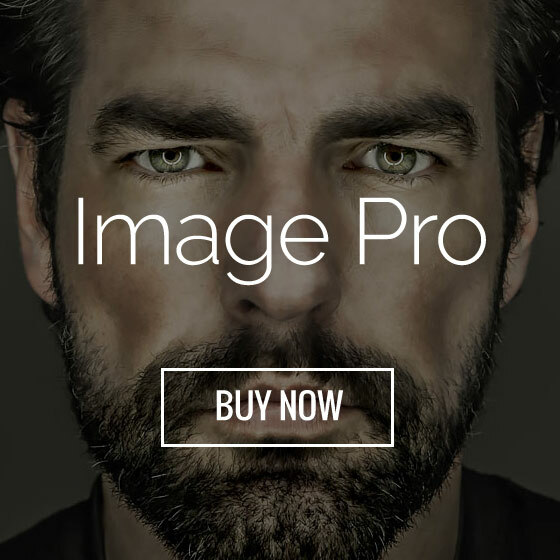 Take full control of your page appearance. 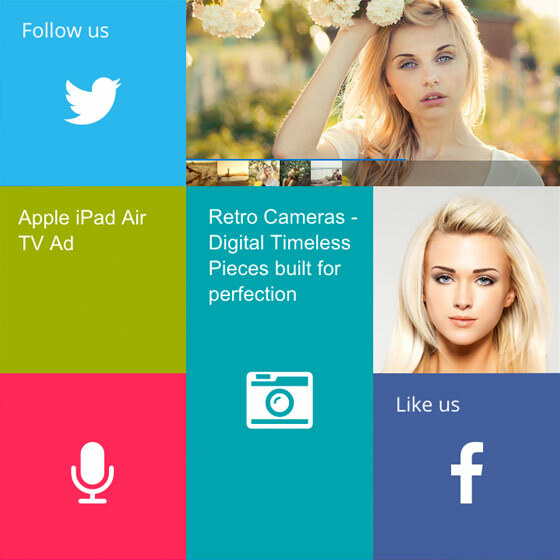 Style everything from colour, background, font, spacing, border, and even the overall theme colour! Both front-end and back-end of your website is responsive - beautifully displayed on desktop, tablet, and mobile devices. Need more than what's included in the Builder's modules? The Builder is fully extendable by installing Addons! 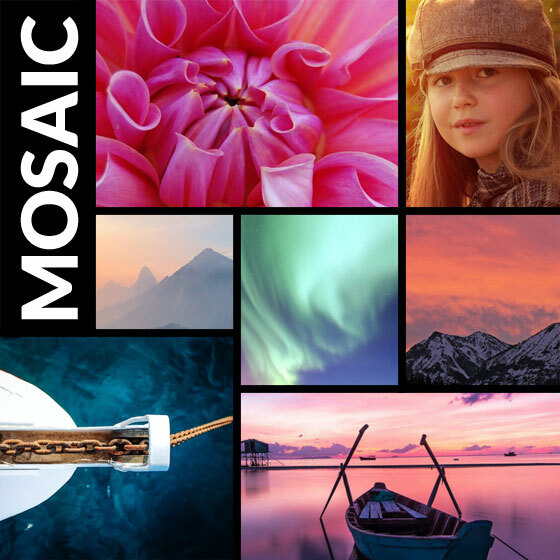 Create custom beautiful tile layouts for your photo galleries, blog posts, eCommerce products, and more! The Builder works with any post type including all custom post types by the theme and other plugins. The Builder utilizes the WordPress editor to support rich text formatting, HTML, and shortcodes. Built using WordPress standards and best practices, Themify Builder works with any plugin that uses the same WordPress standards. Guaranteed to work with any theme, try out our Builder plugin today and build sites faster than before - for free! 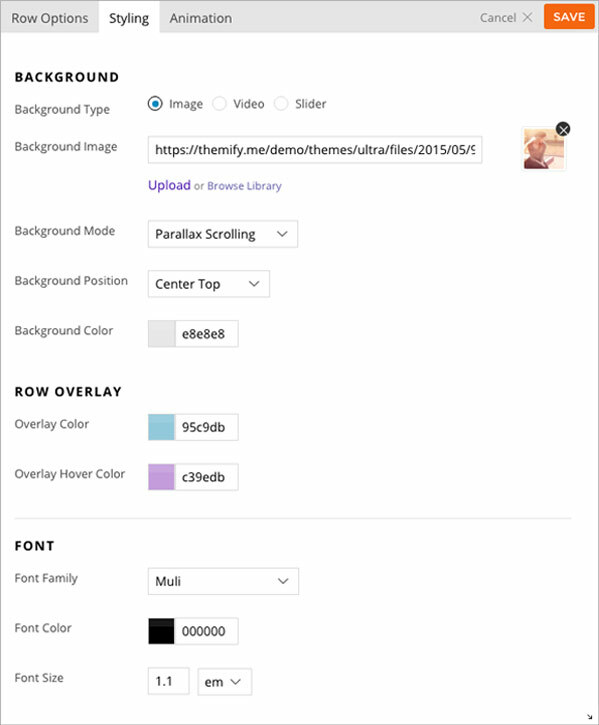 Themify Builder is included in all Themify themes as part of the Themify framework, so you can either get a Themify theme, or just the standalone Builder plugin. The standalone Builder plugin will work on any WordPress theme, and is available for FREE. Can I create themes with the Builder plugin? No. The Builder plugin is not a theme modification plugin; it works alongside the installed theme. 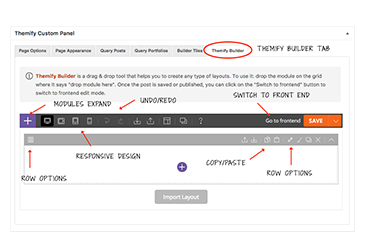 The Builder plugin is to modify layout of the content by using the drag and drop modules. Can I still use the Builder plugins once my membership expires? Yes, you still can keep and use the Builder plugin that you already downloaded during your membership. However, you will no longer have access to file downloads, updates, or support. Is the Builder plugin included with my Single Theme, Master Club, or Lifetime Club membership? Yes, any Single Theme, Master, or Lifetime Club purchase includes the Builder plugin. Do I need the Builder plugin when working with a Themify theme? No. The Builder is already 'built-in' to every Themify theme as part of the theme's Framework. The Builder plugin is only needed for non-Themify themes. Does the Themify Builder plugin work with StudioPress framework, WooThemes, etc.? Yes. 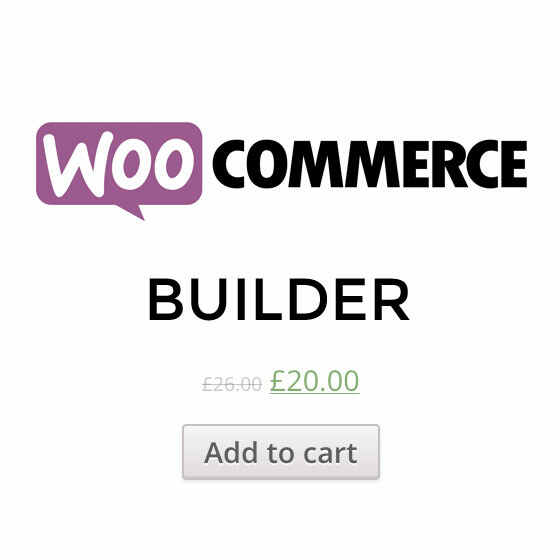 The Builder plugin is fully compatible with StudioPress, WooThemes and other premium theme house themes. You do not need a Paypal account to check out (all major credit cards are accepted). If your credit card does not work, please contact us. We do have other payment options.